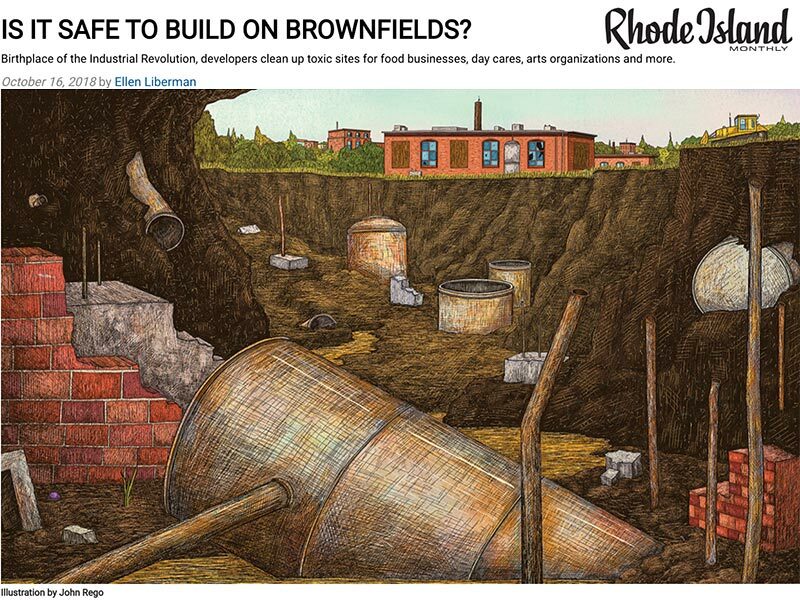 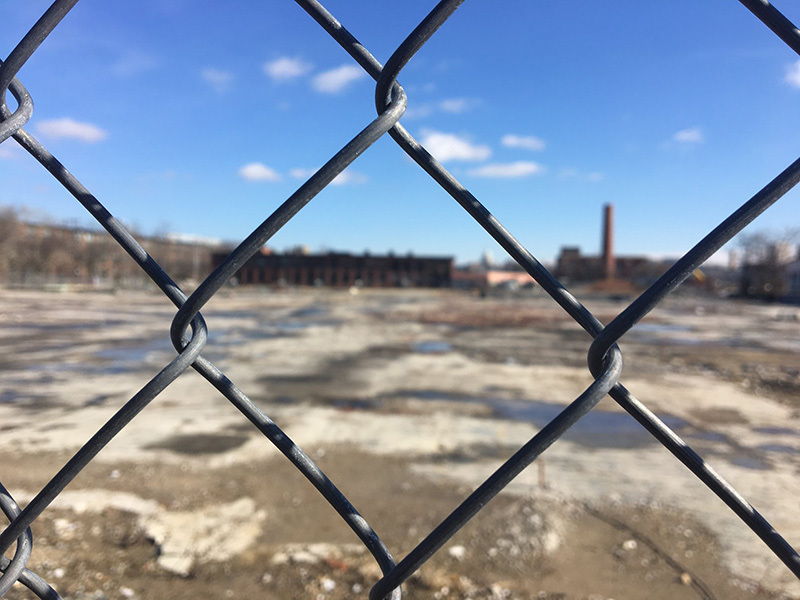 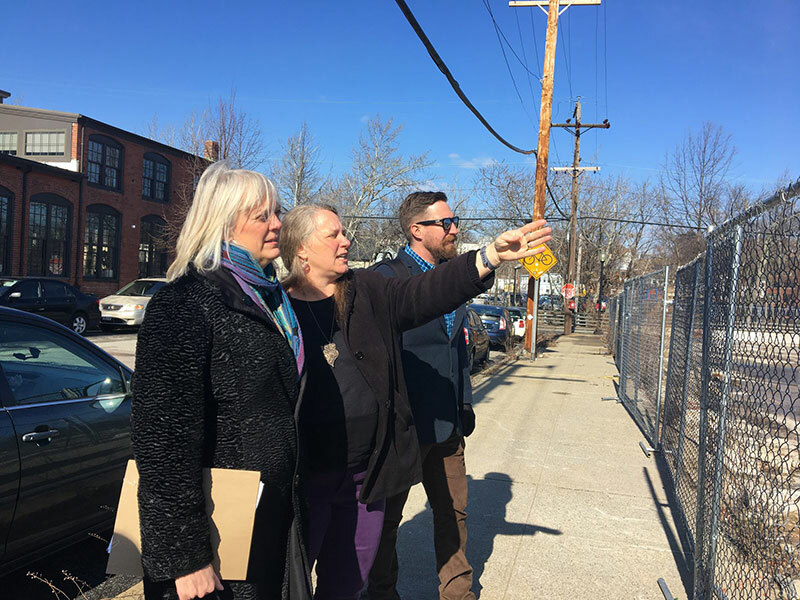 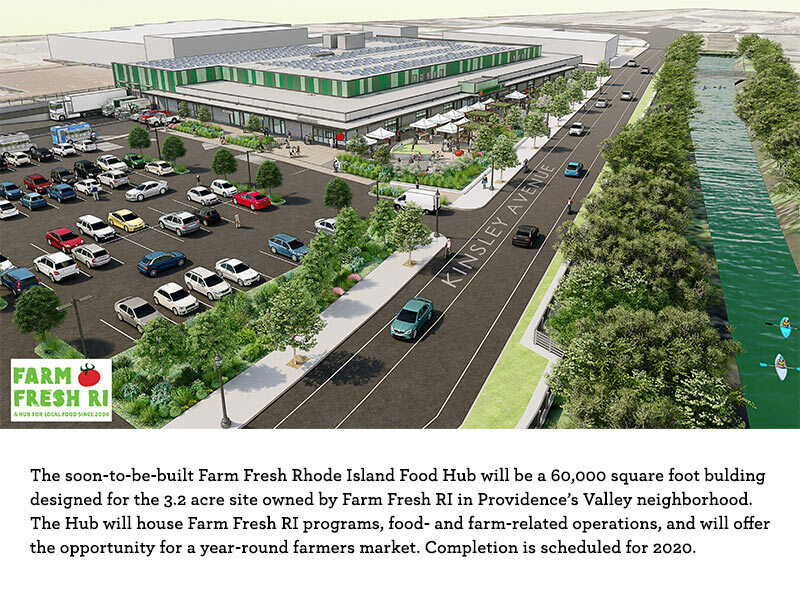 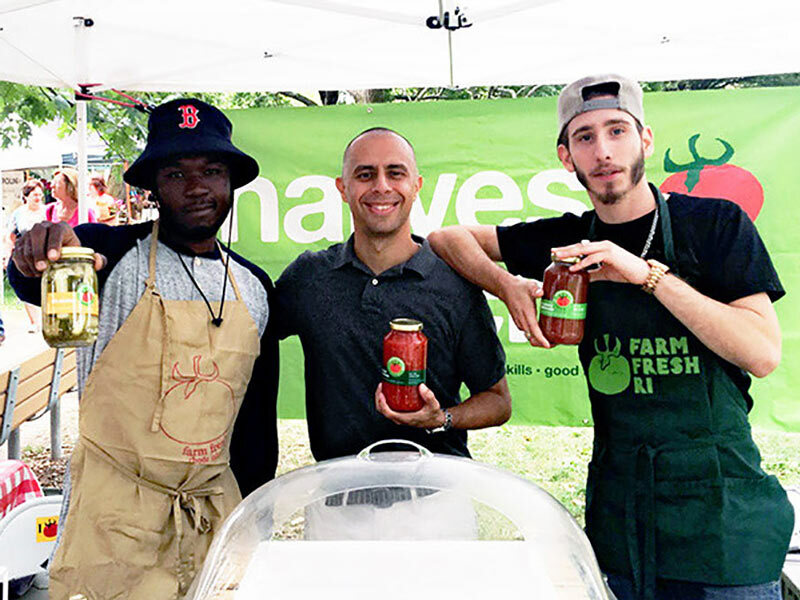 $2.2M in Rebuild RI Tax Incentives Approved for Our Food Hub! 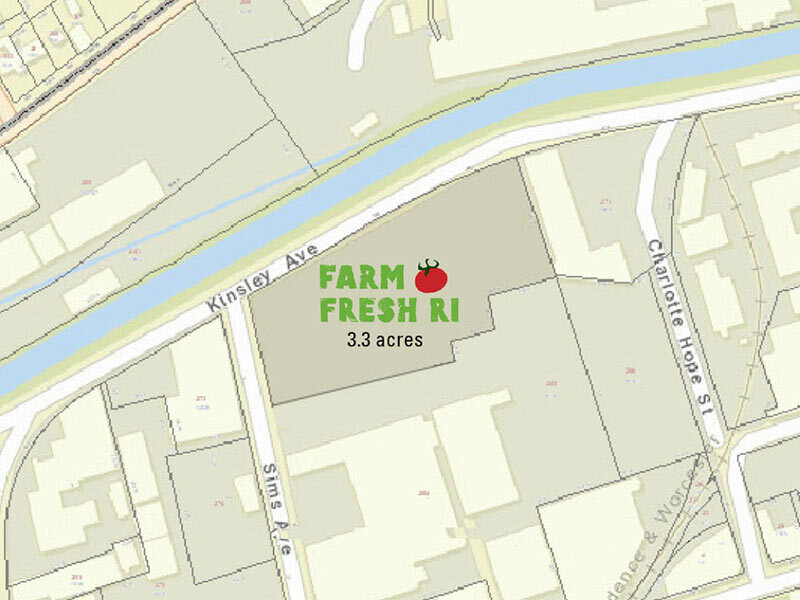 On March 26, RI Commerce Corporation voted to approve $2.2M in Rebuild Rhode Island tax incentives for our Food Hub project in Providence! 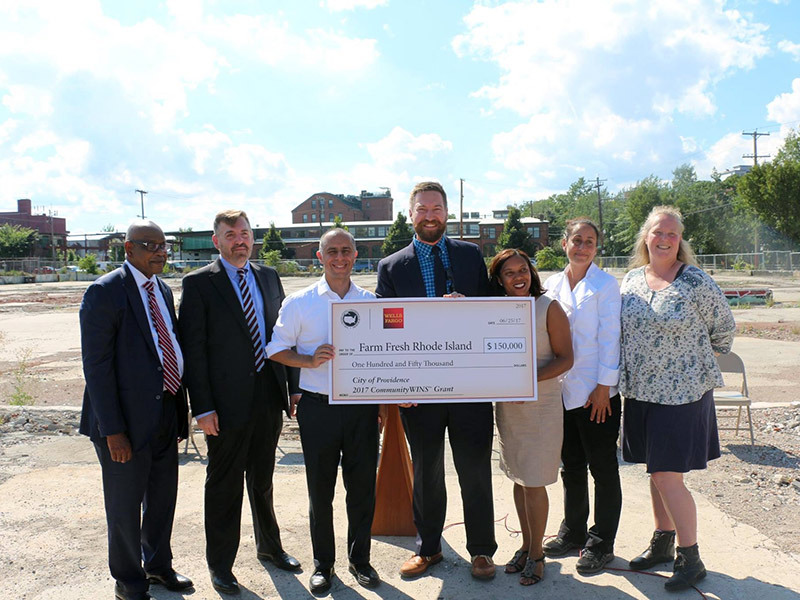 The Drive Is On to Reach $14 Million!